6 Tips For Awesome Kids Rooms! 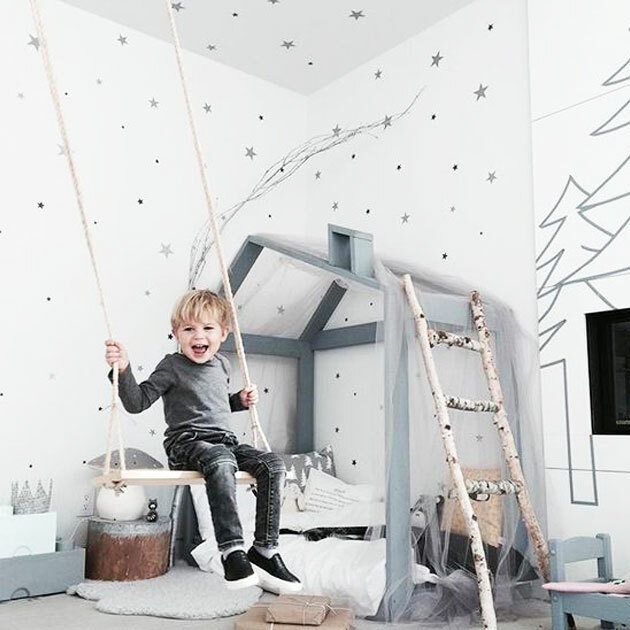 Home → 6 Tips For Awesome Kids Rooms! 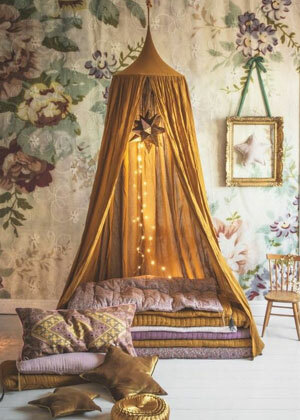 TIP 1: Select fabric and wallpaper to grow with your child. 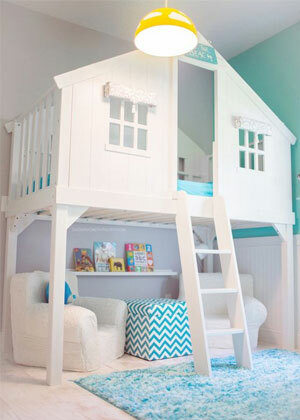 TIP 2: Use a happy color like Aqua for boys' and girls' rooms. TIP 3: Go vertical to create more space. TIP 4: Indoor/outdoor fabrics are ideal for a child's room because they are low maintenance and washable. 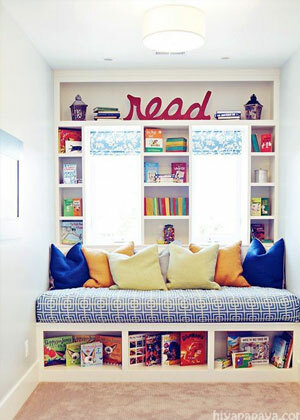 Encourage reading with a unique "reading nook" in your child's room. TIP 6: Wallpaper instantly transforms a room. 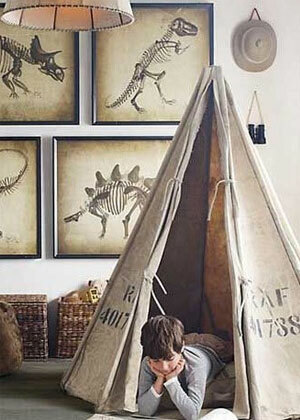 Once a guest room or study - now your child's room! "I am as impressed with your speedy response as I am with your website and fabrics!"